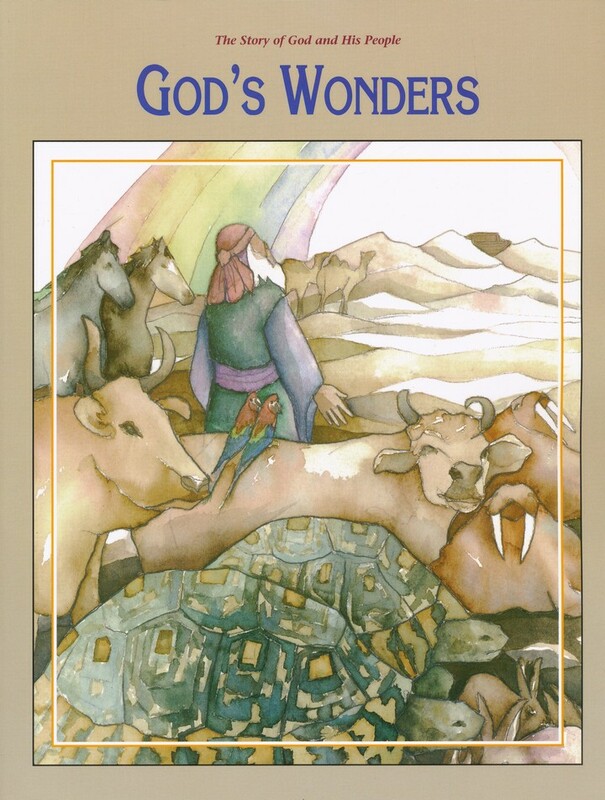 This student workbook accompanies Christian Schools International's Story of God and His People Series' God's Wonders Teacher's Guide, Grade K and the God's Wonders Student Picture Cards. A variety of exercises include coloring work, connect-the-dots, cut-out work, and other activities that will provide additional opportunities to study the scripture, and reinforce the lessons presented from the sold-separately teacher's guide. 171 non-reproducible pages, softcover. Grade K.